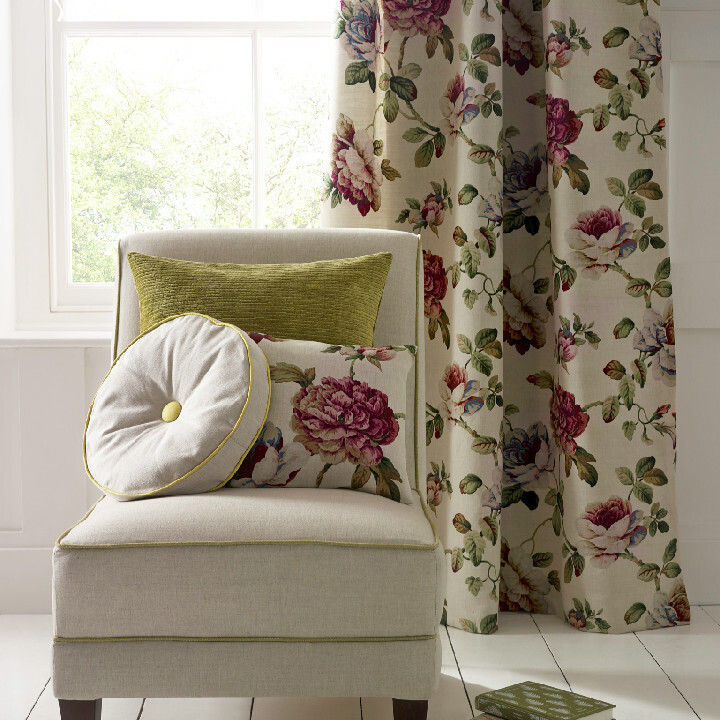 Swaffer produce several new collection each year and are known for their stylish innovative contemporary floral prints, jacquards and weaves. 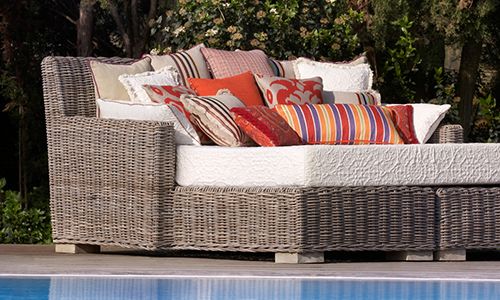 Established since 1973, Swaffer have built a reputation for quality, variety and luxurious style. 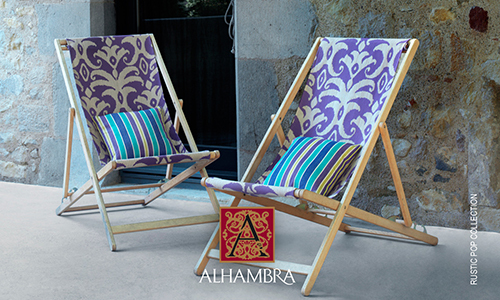 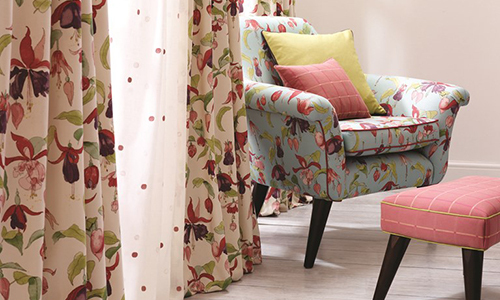 They are focussed on providing fabrics of high standard with incredible durability combined with a comprehensive range of fresh, modern designs, usually featuring some form of flora and fauna. 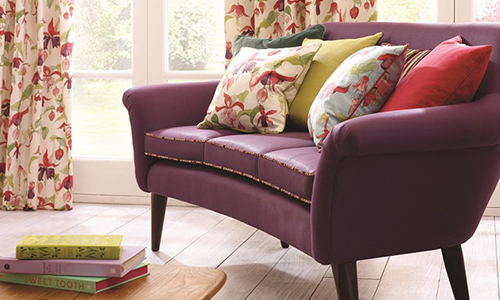 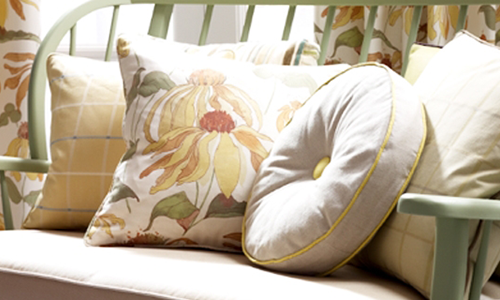 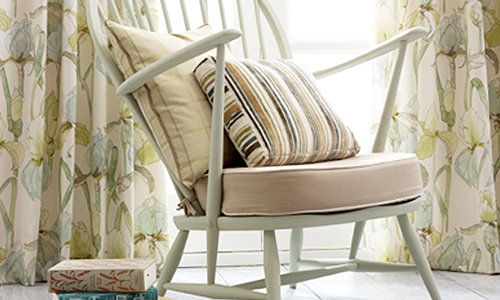 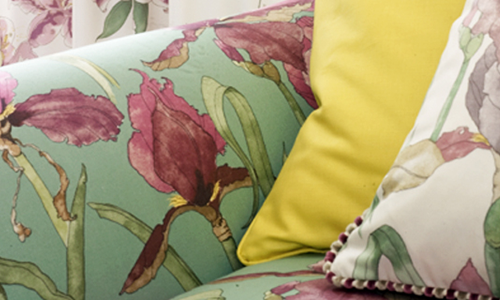 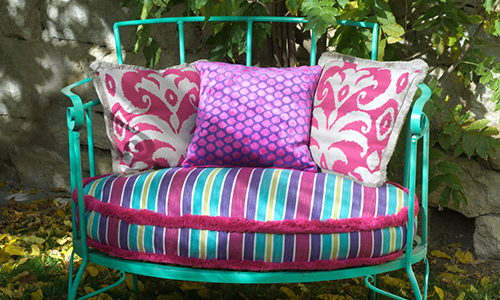 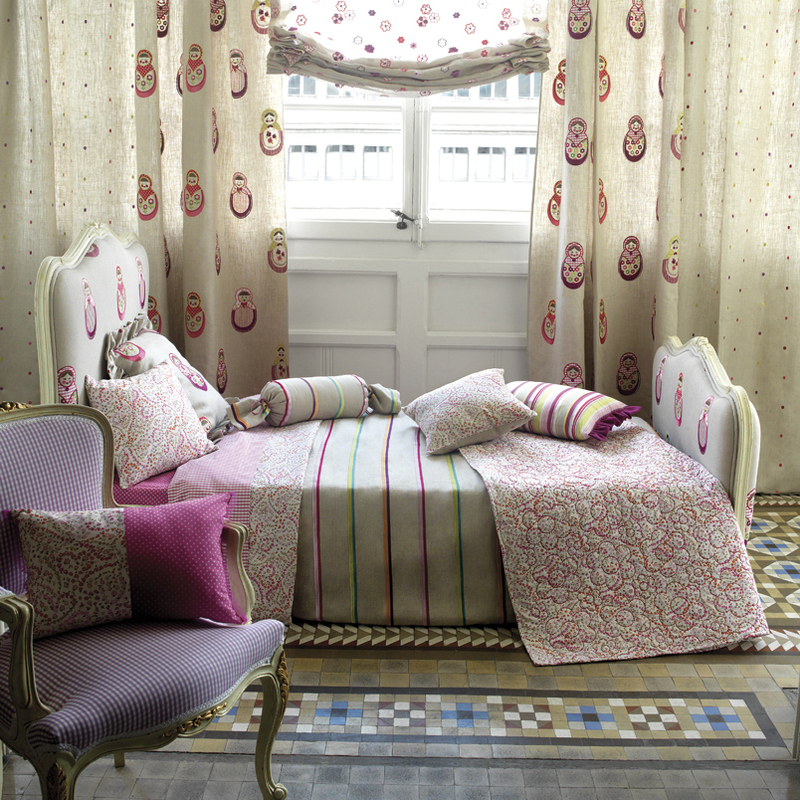 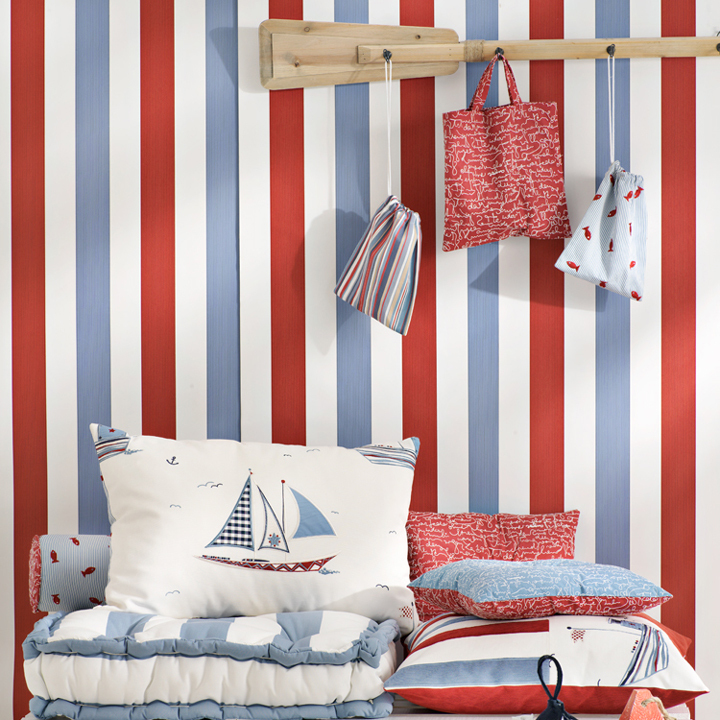 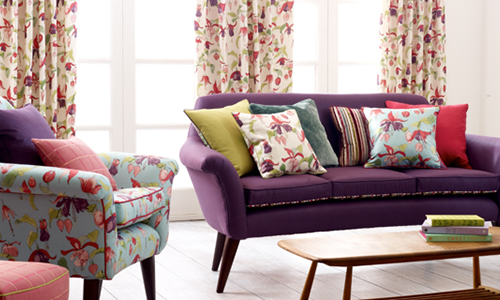 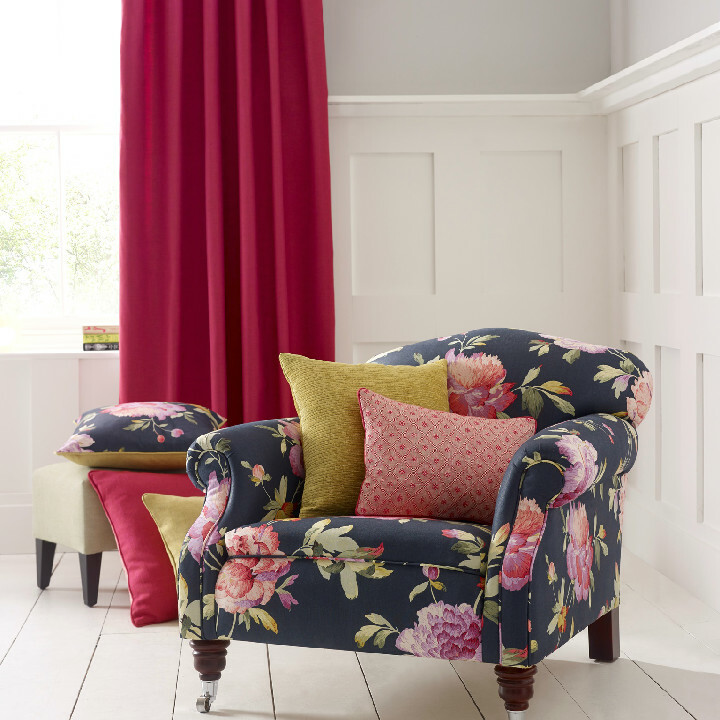 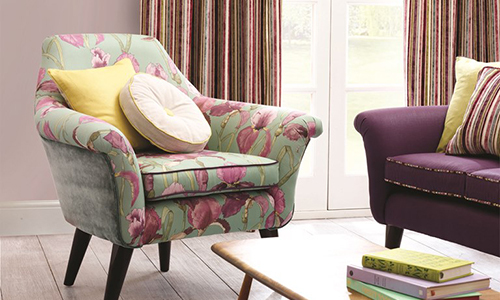 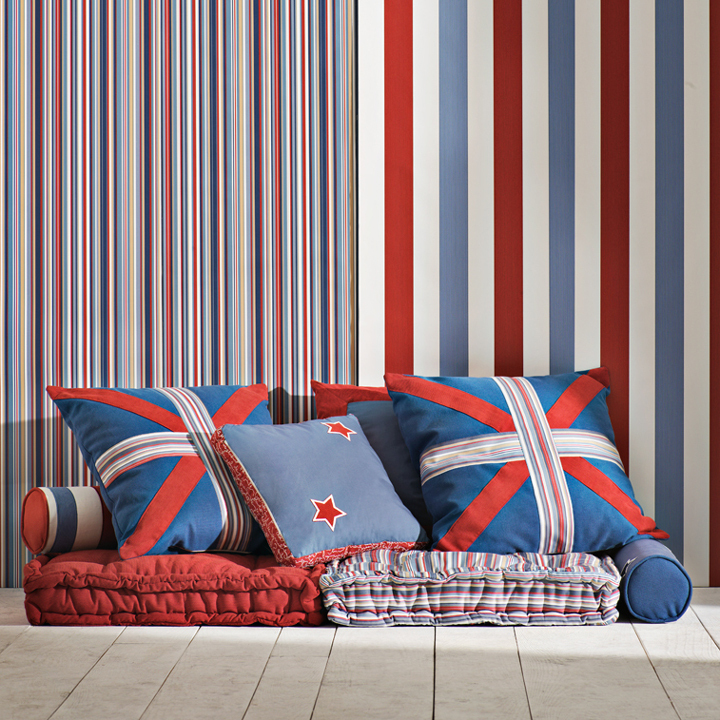 Designs range from semi-plains to stripes, checks and florals in colours to suit every scheme. 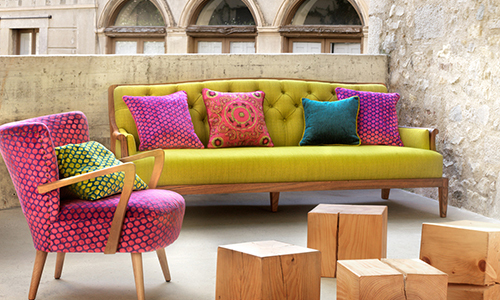 Swaffer also distribute designer pop art, travel and fashion inspired fabric and wallpapers from Tres Tintas Barcelona, rich and sophisticated textiles from Alhambra, and faux skins, glamorous metallics and velvets from Cassal Tissus D’Ameublement. 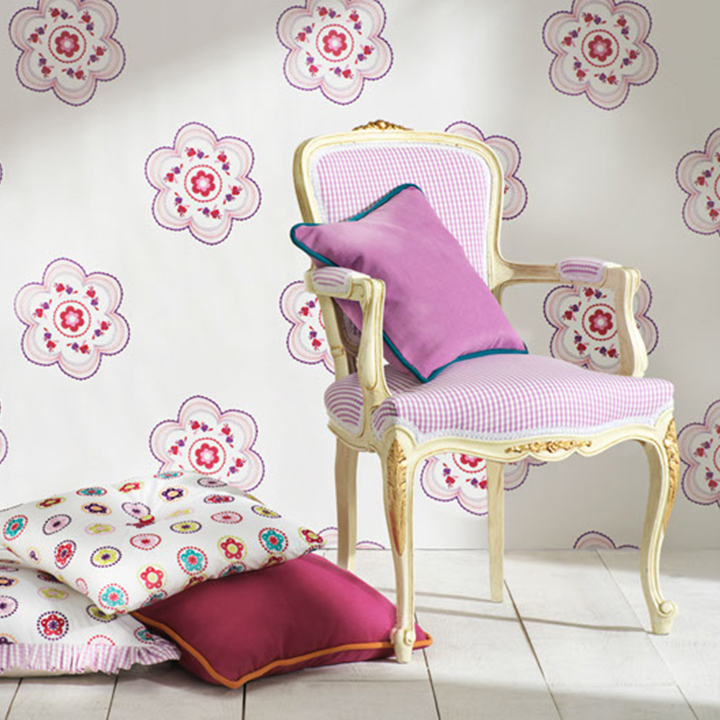 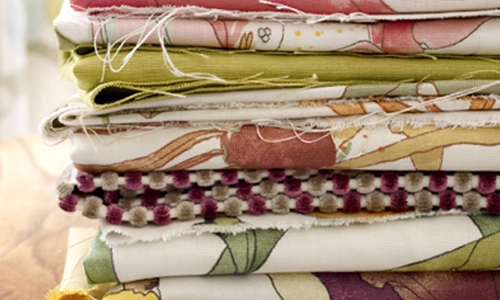 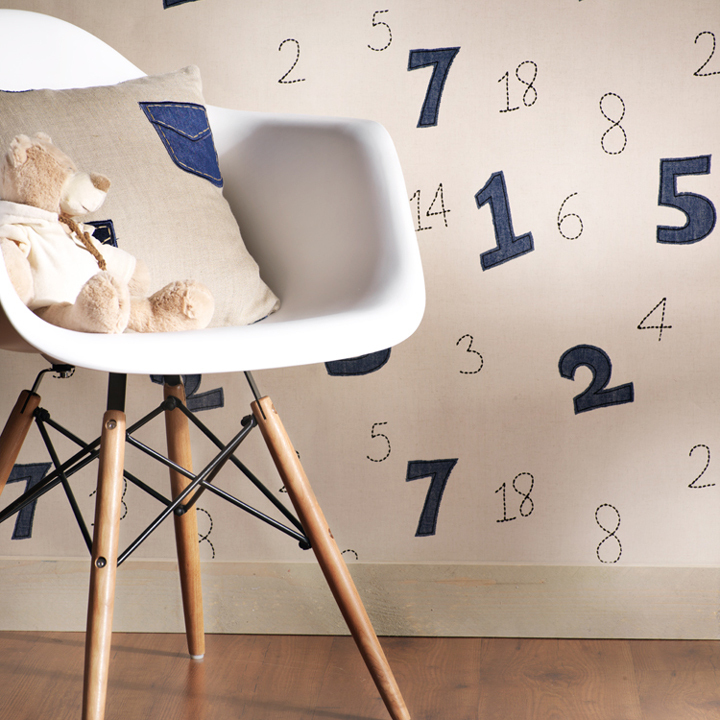 We can order any fabric or wallpaper from the Swaffer collections. 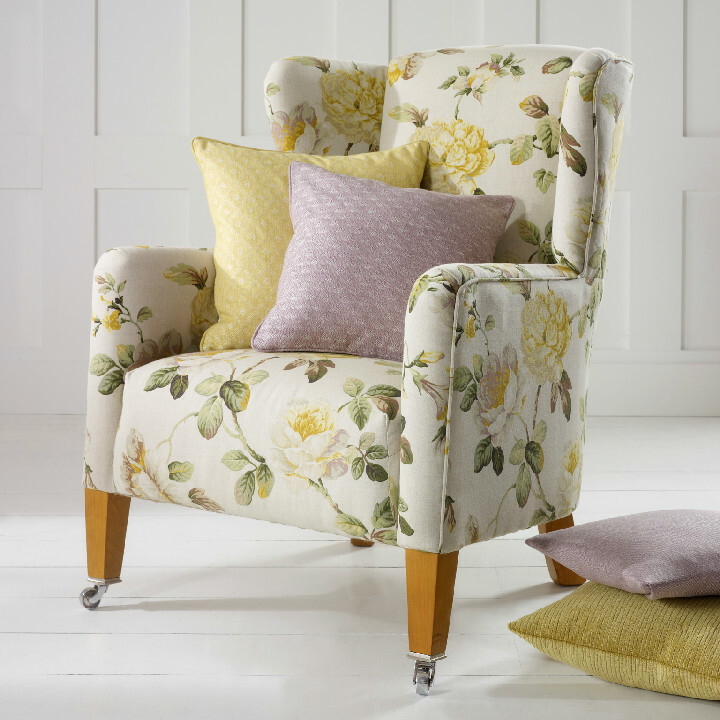 The collection, Austen, was inspired by some of the well loved characters and locations from Jane Austen’s classic Pride and Prejudice. 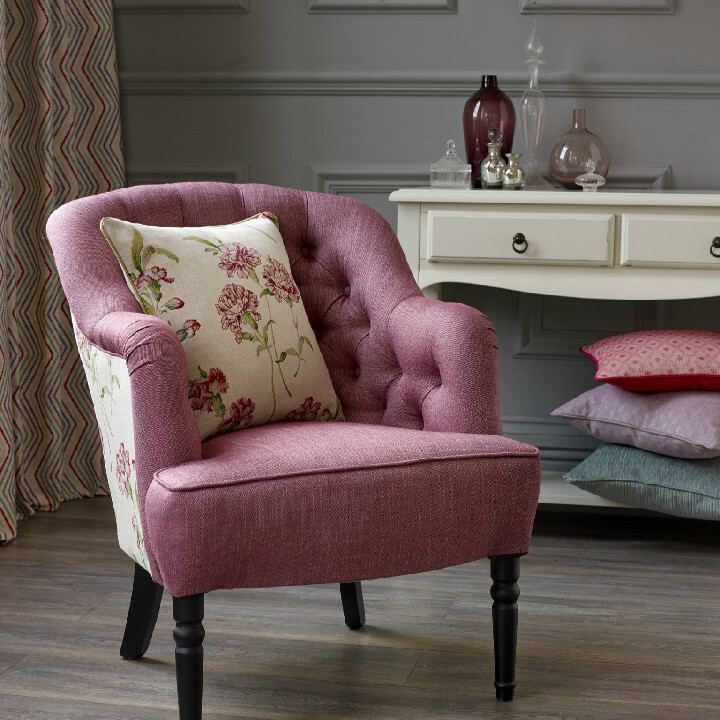 It captures the romanticism and beauty of classic English styles and brings them up to date with modern colour combinations and stunning co-ordinate designs taken from current fashion trends. 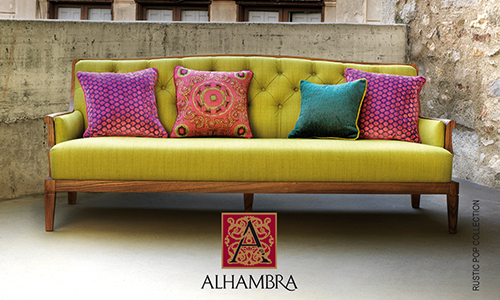 A broad spectrum of colourways from vivid violets and blush pinks to warm ochre and gentle greens set against bold blue and bright jade. 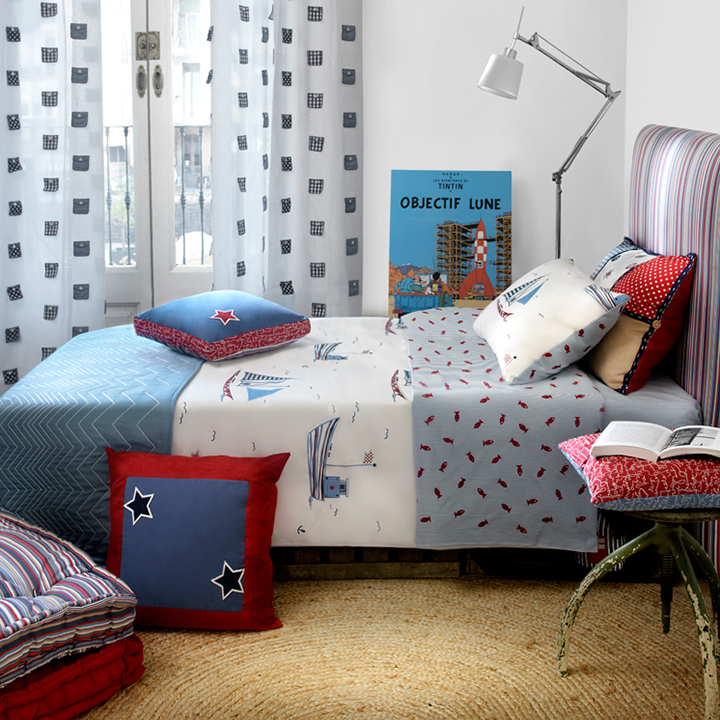 The collection is familiar yet intensely modern and different. 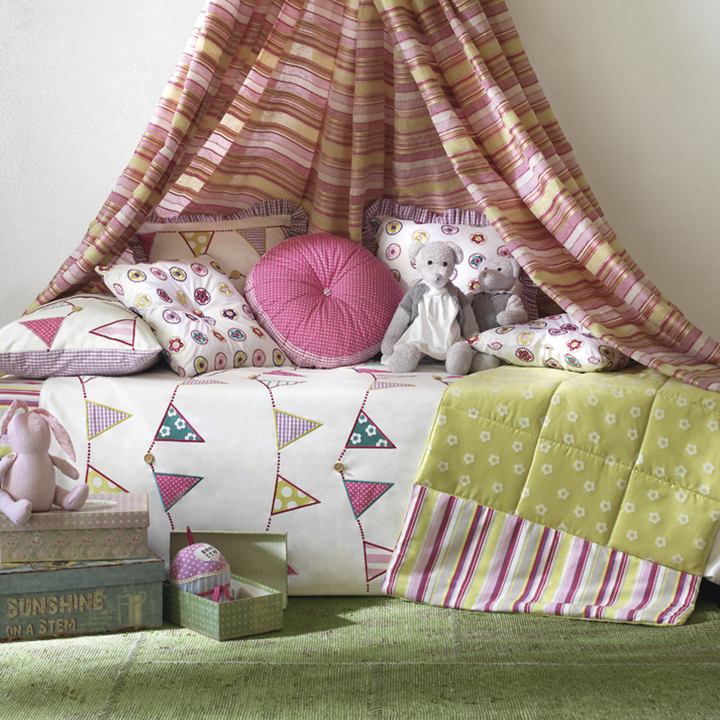 The Bam Bam collection from Alhambra is great fun and features some beautiful embroidered flowers, bunting, simple sailboats and Russian dolls which are ideal for any modern pirate or princess. 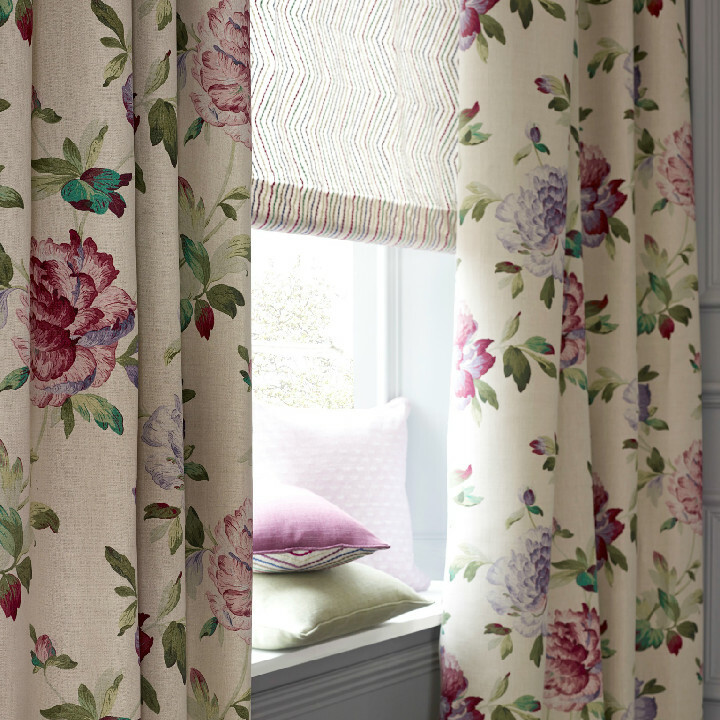 This timeless collection draws on the elegance of hand painted flowers to create four fun, eclectic, colourful contemporary floral designs: Lilia, Ianthe, Eva and Fleur. 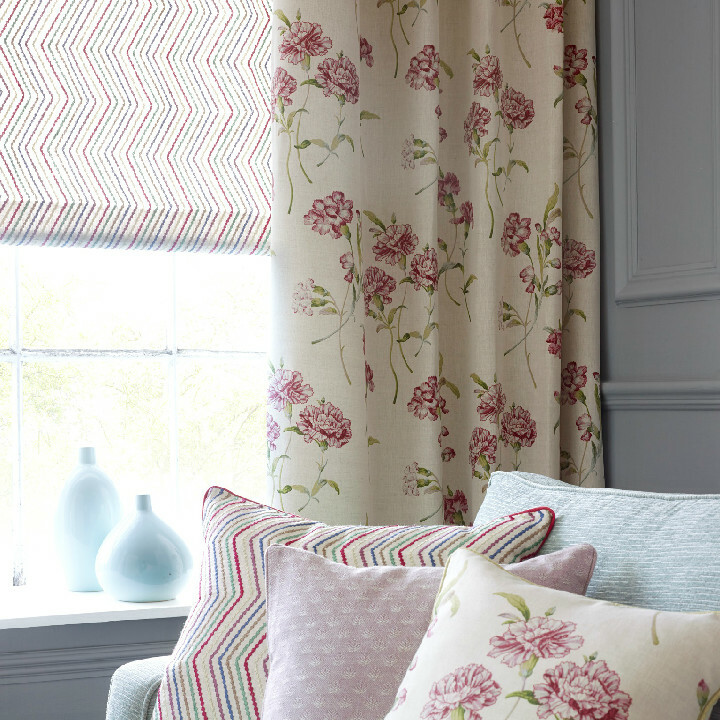 These are then combined with stripes, checks and plains to create a very flexible collection. 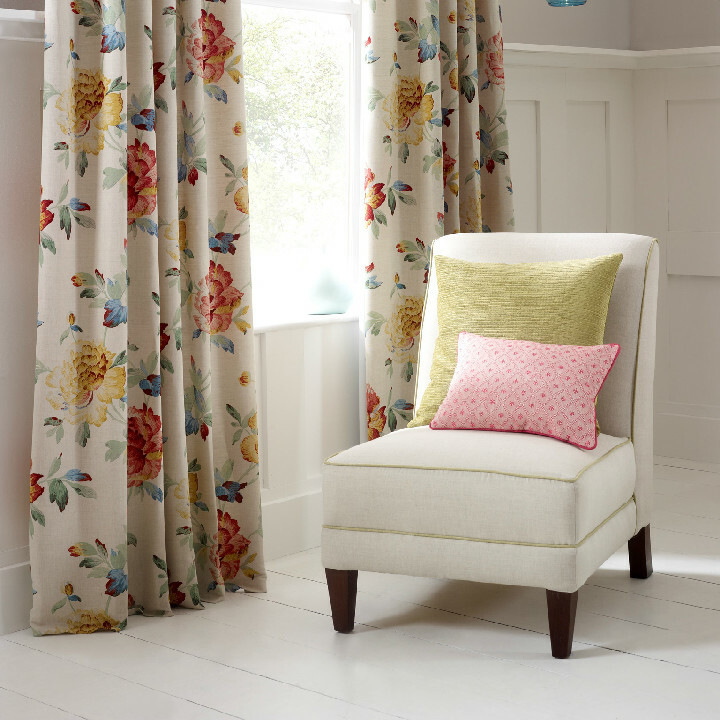 The fabrics are a versatile selection of cotton satins, linen union and jacquard weaves which means they can be used for soft furnishings, curtains and bedspreads. 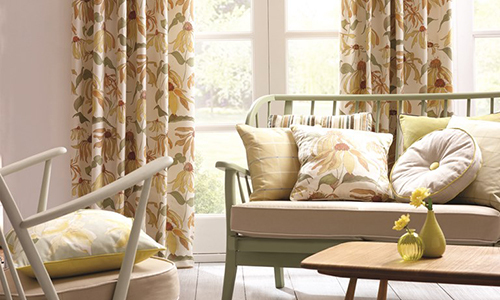 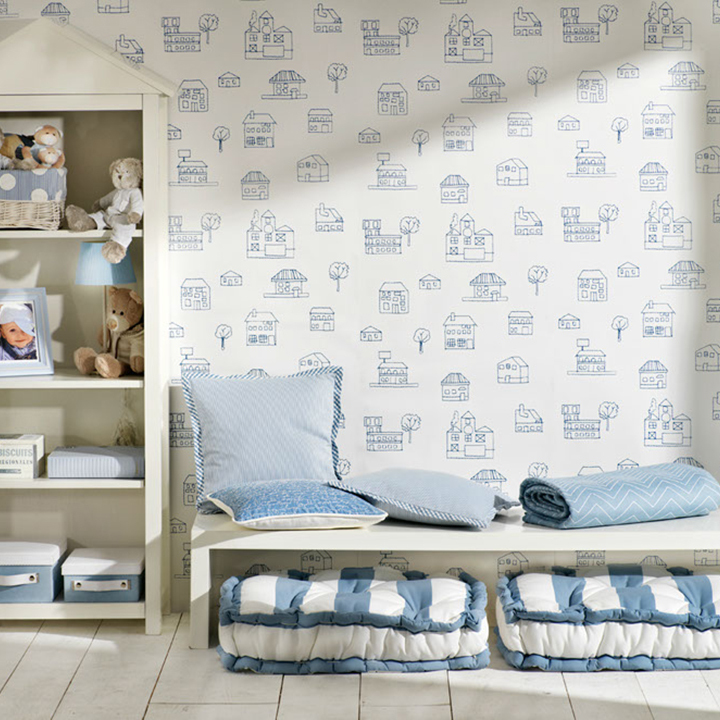 In Bloom has a distinctly fresh feel to it combined with a hint of vintage style. 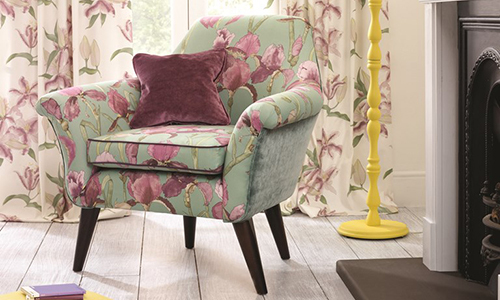 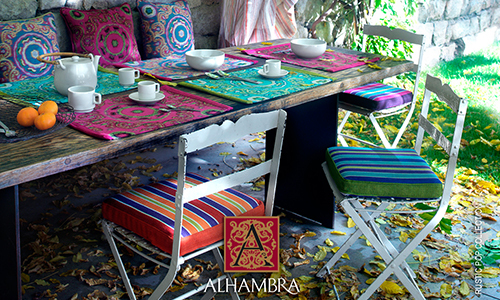 It features a palette of pretty watercolour pastels with bold touches of yellow, berry and jade. 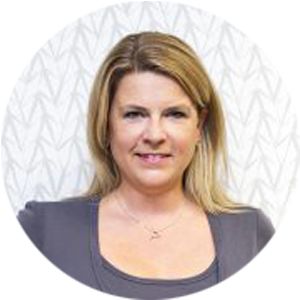 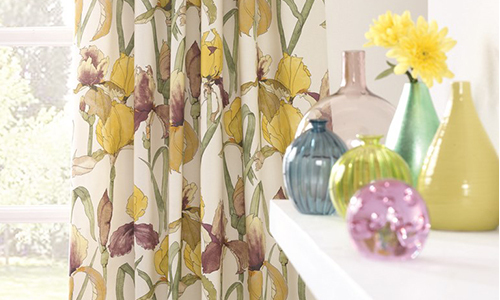 To view the full selection of Swaffer collections we offer please visit our showroom in Hatfields of Colchester, Essex or call 01206 571000 to speak to one of our experts.